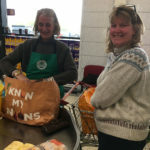 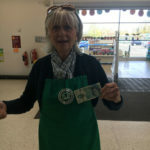 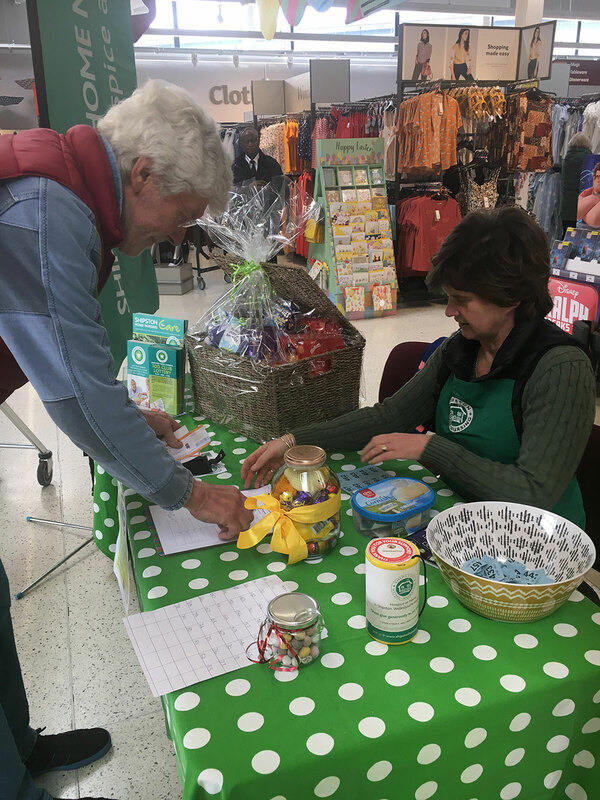 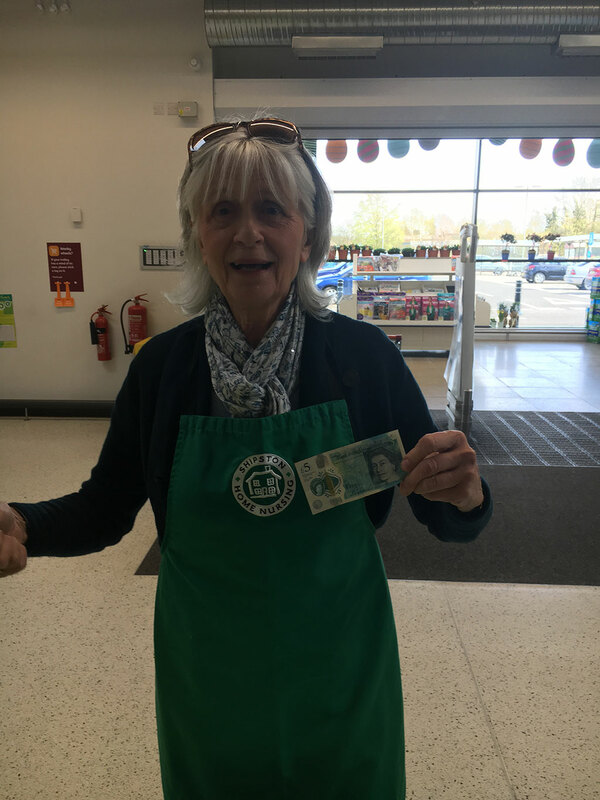 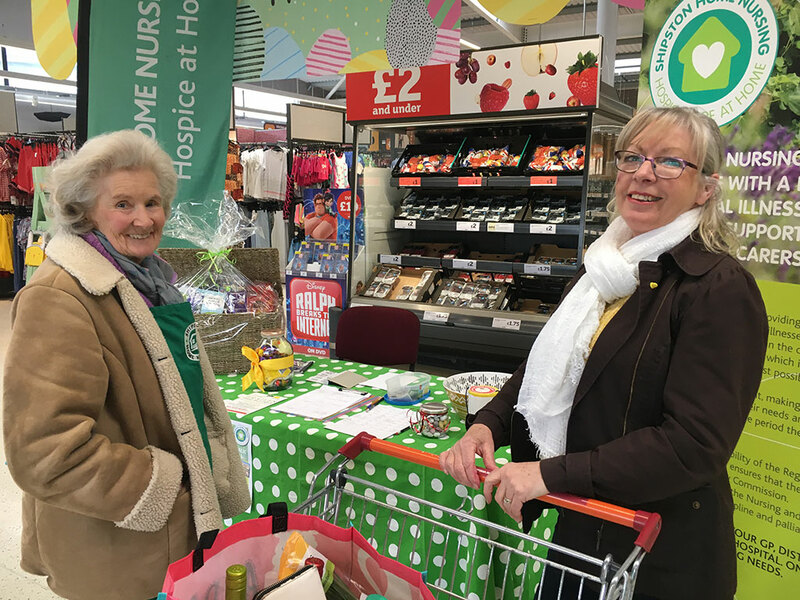 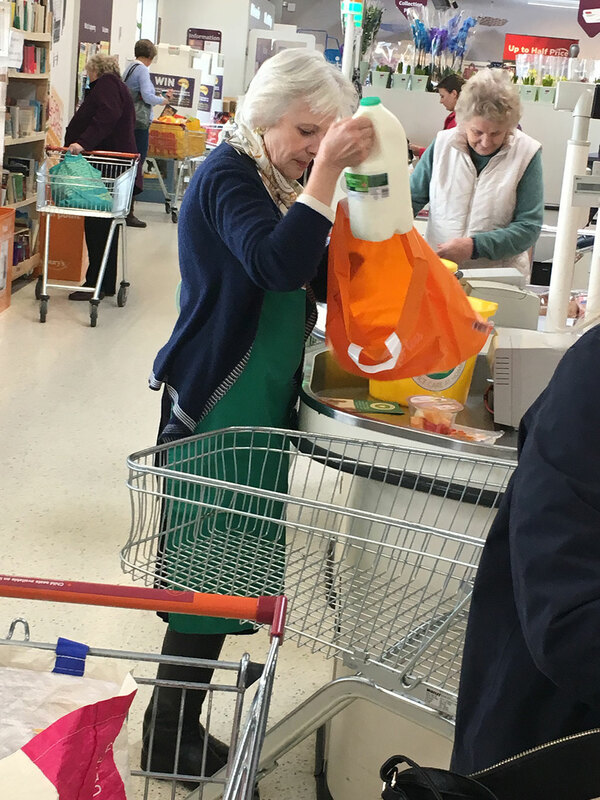 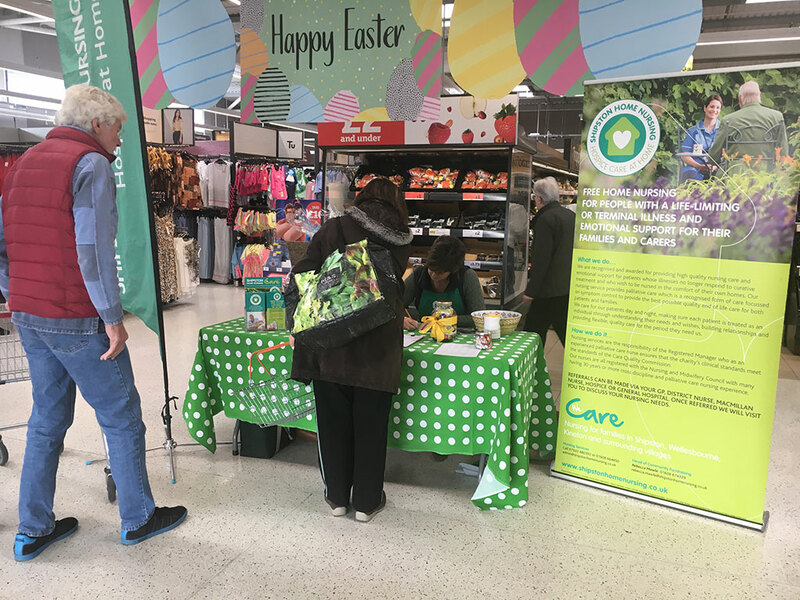 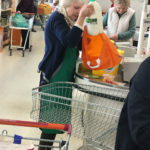 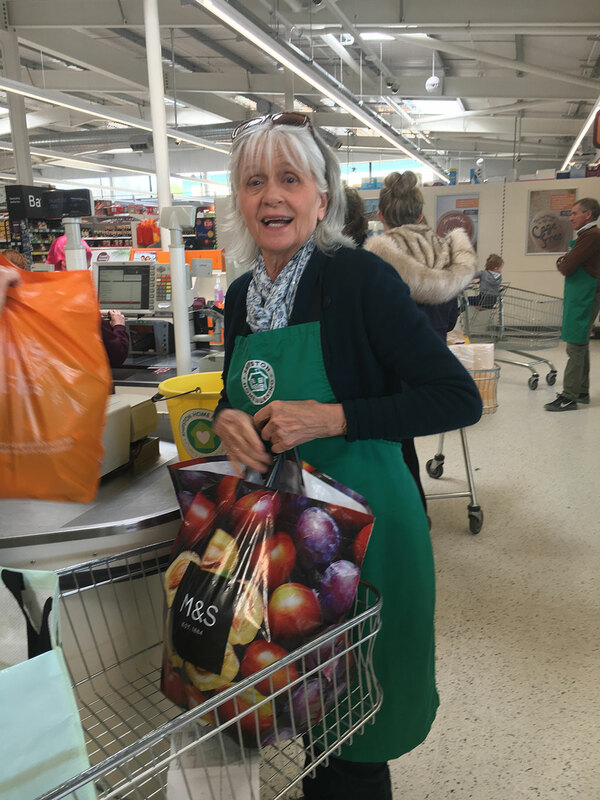 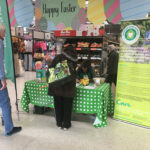 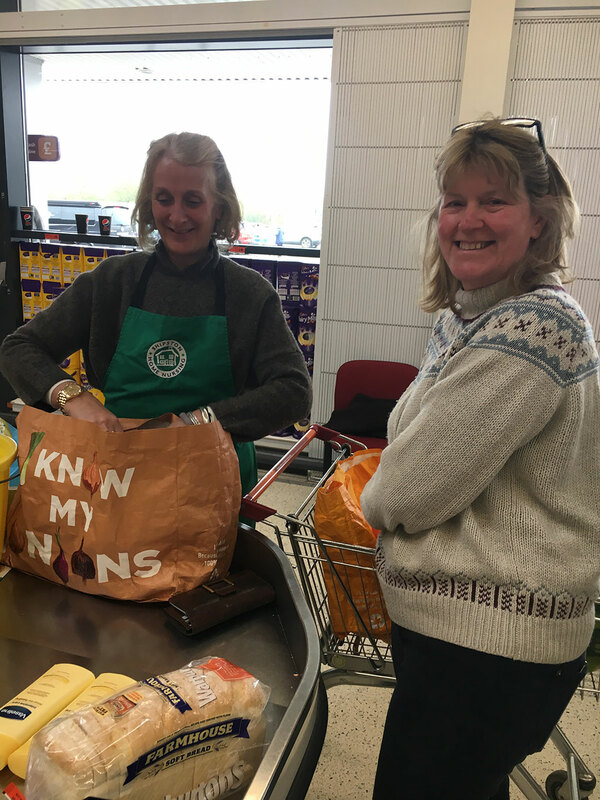 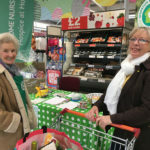 Our fundraising weekend at Sainsbury’s was a huge success. 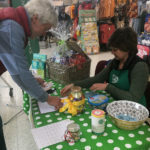 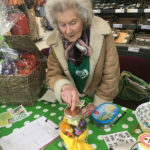 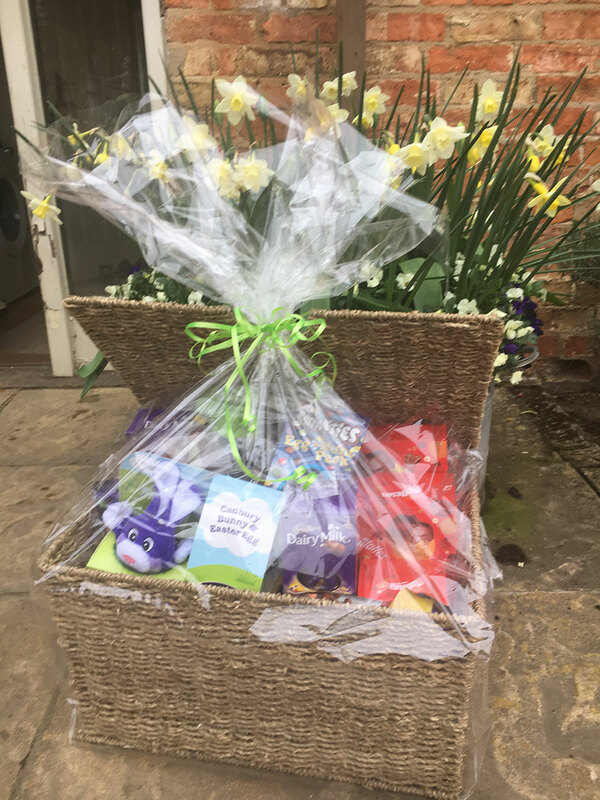 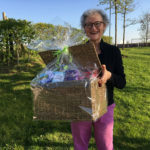 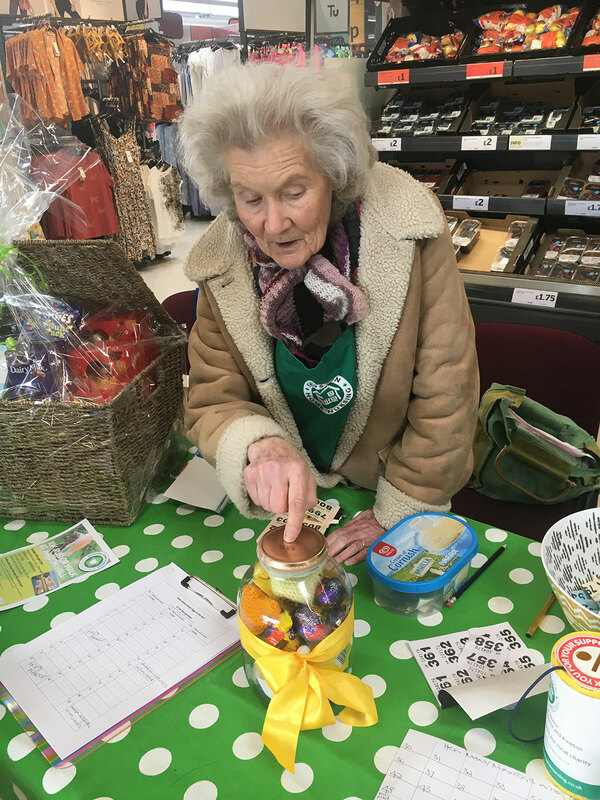 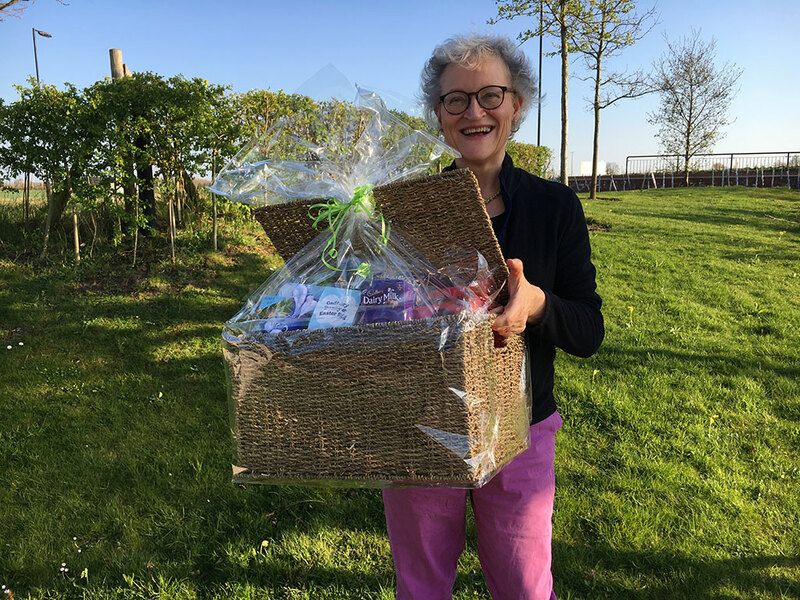 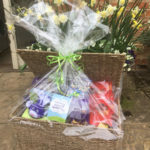 The Easter Basket Raffle and Guess the Eggs in the Jars raised a fantastic £508.09 for the Charity. 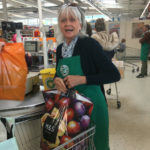 Our enormous thanks to all the Volunteers who gave up there time to help.